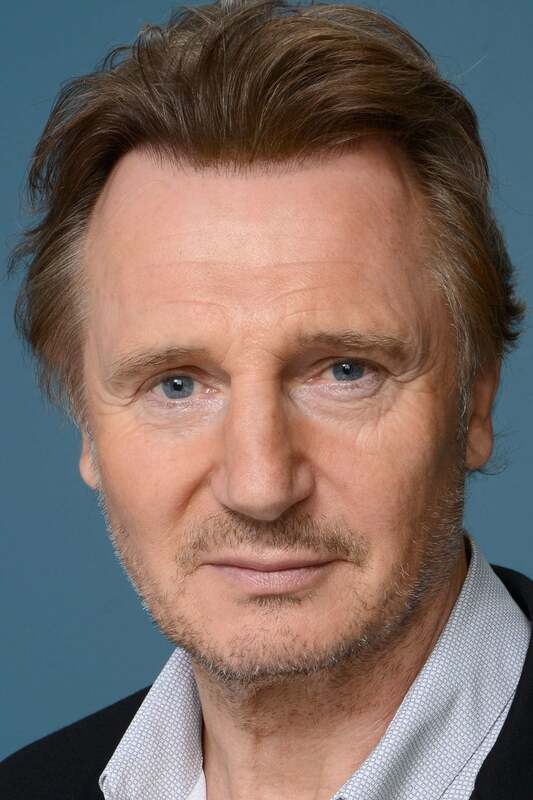 William John "Liam" Neeson OBE (born 7 June 1952) is an Irish actor who has been nominated for an Oscar, a BAFTA and three Golden Globe Awards. He has starred in a number of notable roles including Oskar Schindler in Schindler's List, Michael Collins in Michael Collins, Peyton Westlake in Darkman, Jean Valjean in Les Misérables, Qui-Gon Jinn in Star Wars Episode I: The Phantom Menace, Alfred Kinsey in Kinsey, Ras Al Ghul in Batman Begins and the voice of Aslan in The Chronicles of Narnia film series. He has also starred in several other notable films, from major Hollywood studio releases (ie. Excalibur, The Dead Pool, Nell, Rob Roy, The Haunting, Love Actually, Kingdom of Heaven, Taken, Clash of the Titans, The A-Team, Unknown) to smaller arthouse films (ie. Deception, Breakfast on Pluto, Chloe). He was born in Ballymena, County Antrim, Northern Ireland and educated at Saint Patrick's College, Ballymena Technical College and Queen's University Belfast. He moved to Dublin after university to further his acting career, joining the renowned Abbey Theatre. In the early 1990s, he moved again to the United States, where the wide acclaim for his performance in Schindler's List led to more high-profile work. He is widowed and lives in New York with his two sons. Description above from the Wikipedia article Liam Neeson, licensed under CC-BY-SA, full list of contributors on Wikipedia.